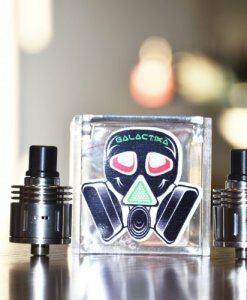 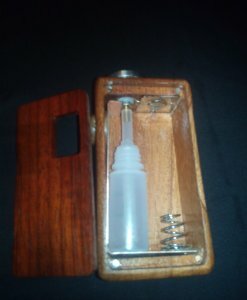 This Item is unique,original and exclusive.Each piece is handmade and as such is different from the other ones.You can be sure that nobody will have a box like yours. 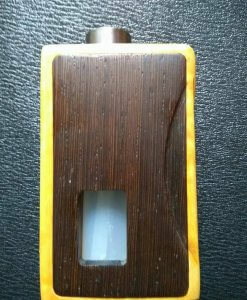 Any possible flaw is a characteristic of the artistic handmade product and should be considered a quality of the box itself. 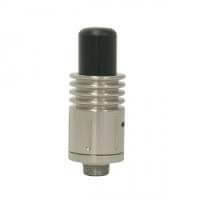 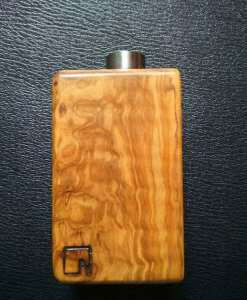 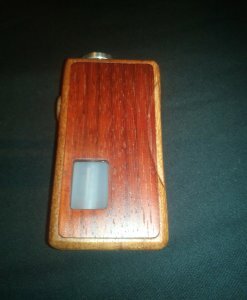 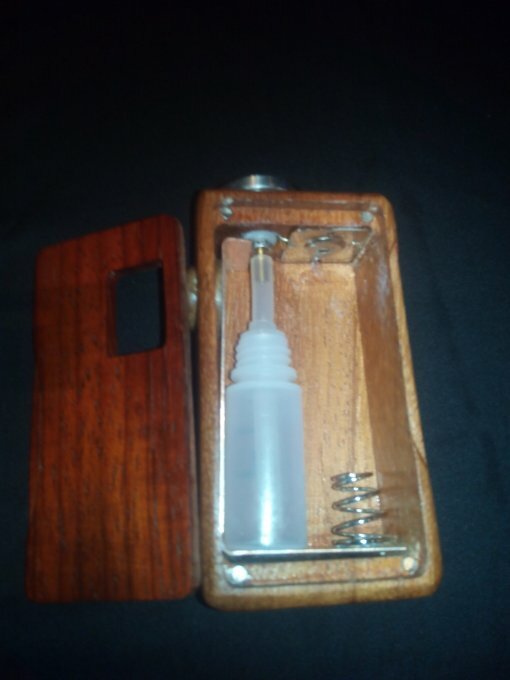 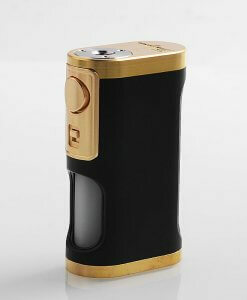 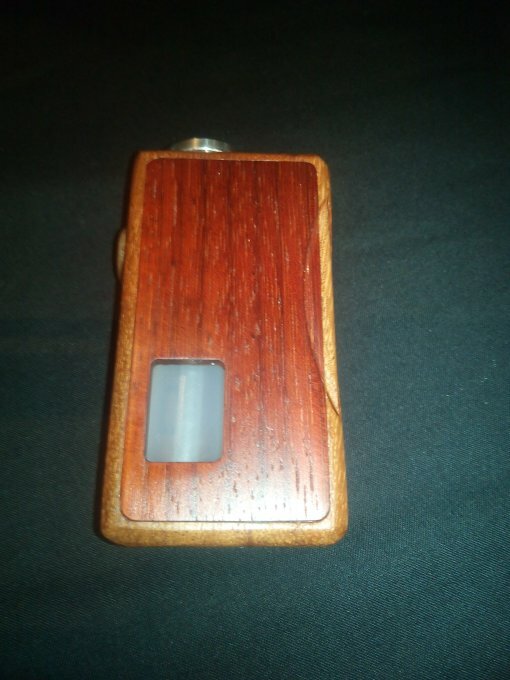 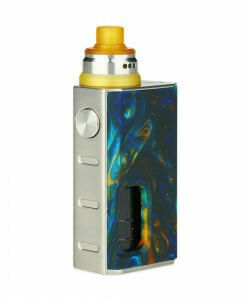 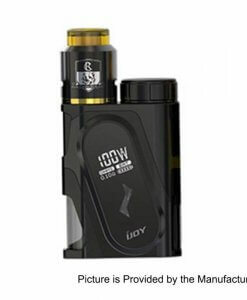 This Particular Mod has a fully mech button, and has been made using mahogany and padouk.